When it comes to kitchen remodeling, no project is too big or too small for Hestia. 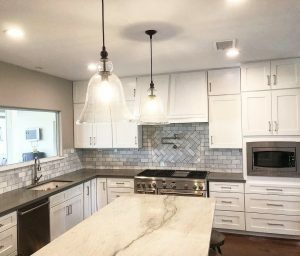 Hestia Home Services is a BBB A+ rated Houston home services company with more than 20 years of residential construction experience and expertise. When you think of kitchen remodeling in Houston TX, think Hestia. You’ll work hand in hand with a contractor that can transform your old kitchen into the spectacular space you envisioned. 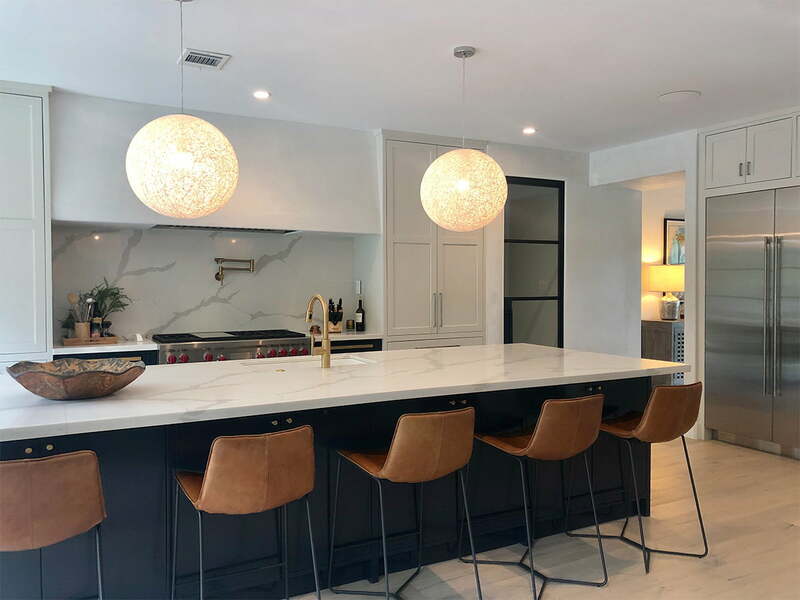 We have a team of designers, project managers, and installation specialists equipped to handle the entire scope of your Houston kitchen remodeling project, thus ensuring everything goes smoothly and the final result is exactly what you wanted. 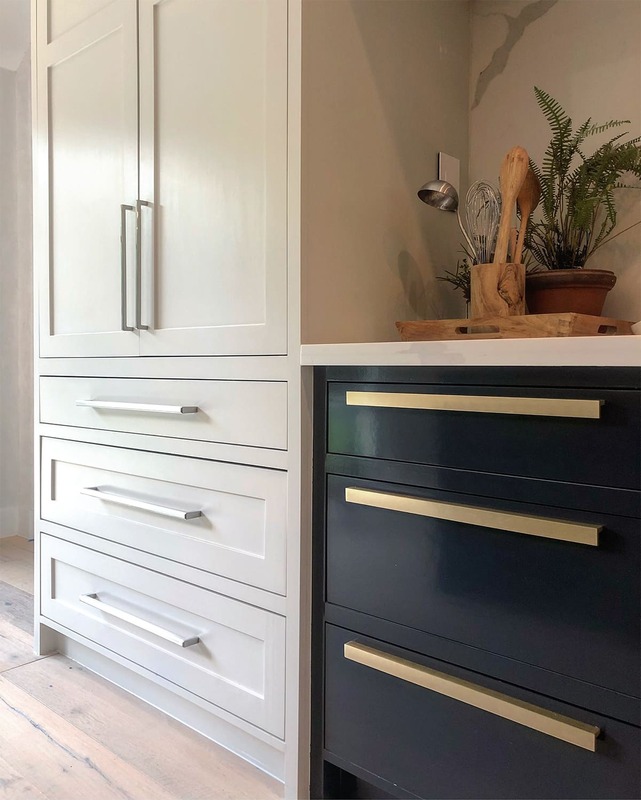 Whether you want to replace outdated cabinets, add more storage space to your kitchen area, or transform the entire space, we can help achieve your kitchen remodeling goals. Designing the best kitchen typically begins with the right planning. We begin every remodeling project by getting to know your needs and wants through an initial consultation. 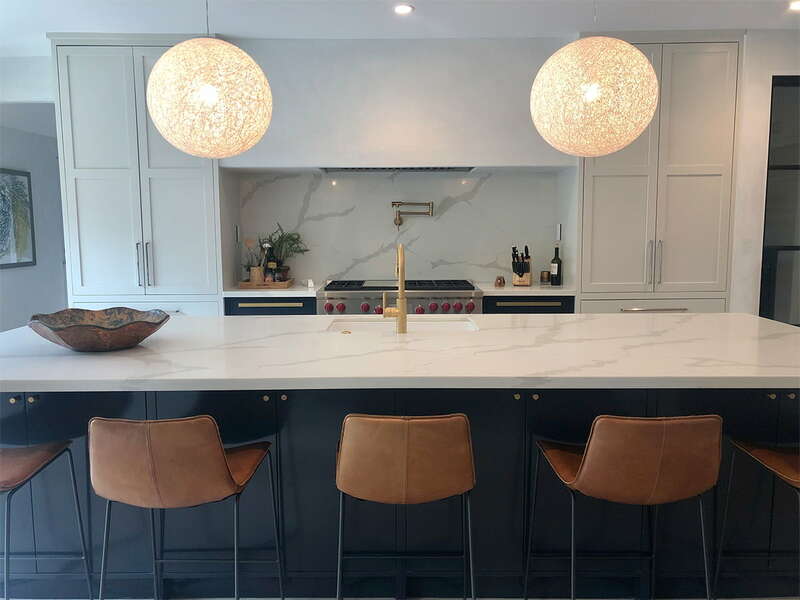 We recognize that home renovations are a large investment, both in time and money, and this consultation gives both you and Hestia opportunity to ask questions, discuss your vision and ideas, as well as set project goals and budget. 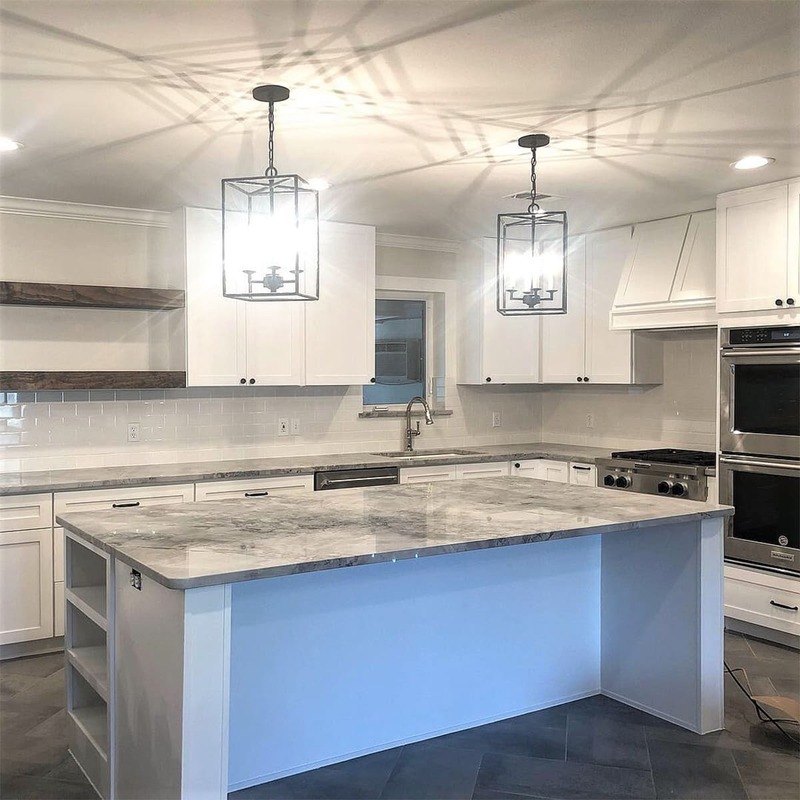 In today’s world, especially in Houston, TX, there’s virtually a limitless choice of materials and products for your kitchen, ranging from cabinets and countertops to hardware and plumbing fixtures. We have the necessary artistic vision and construction knowledge to help you bring your vision to life. Our team will guide you through the material selection process, ensuring that all necessary fixtures and materials are chosen and available prior to starting work to ensure there are no delays once the project begins. Choosing premium, quality materials and employing experienced, skilled laborers and managers, we deliver an unrivaled experience before, during, and after your remodeling project, as proven over the years by both our client reviews and our portfolio of completed work. A list of client references and a tour of our model home is available upon request. Kitchen Remodeling – What are the Benefits?